Our vision is to capture the early childhood learning continuum in our children by creating a nurturing, safe, and innovative learning environment. 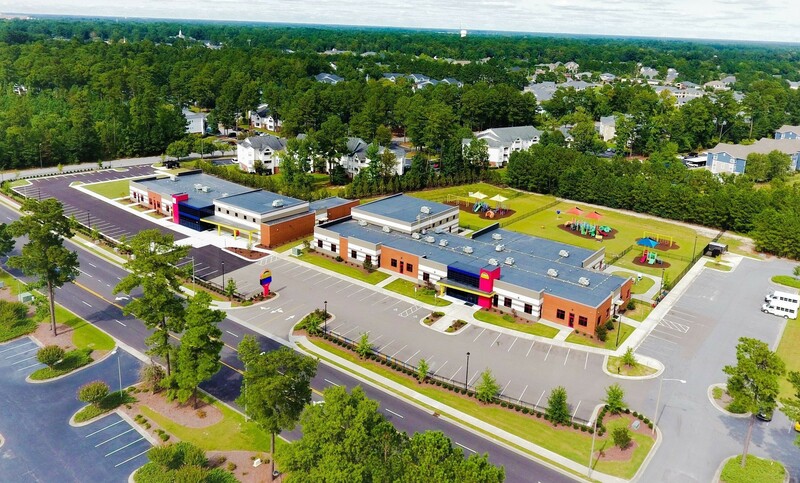 Children's World Learning Center was inspired by educational research to create Walton Academy - a kindergarten through fifth-grade private school. Walton Academy offers an accelerated academic program, state of the art facilities, and teachers who are committed to excellence in education. Walton Academy’s matchless program provides every child with the skills and tools they will need to succeed throughout life. Walton Academy offers everything that a parent dreams of for their child. It has small class sizes, highly qualified teachers, and a safe and innovative environment. We have been blessed to have both our children come through so far and we are looking forward to what the future holds for them! I recently visited Walton Academy to attend a program that my niece and nephew were participating in. From smart panels in the classrooms, to a full size gym for the kids. I was blown away by this facility. Great atmosphere for learning and teachers were very nice as well. My niece and nephew seemed very happy to be attending Walton Academy. Would give it 6 stars if that were an option. Positive environment, positive teachers and staff, positive results! Our grandson is excited and well-prepared to be a first grader next year!